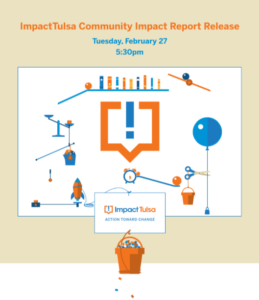 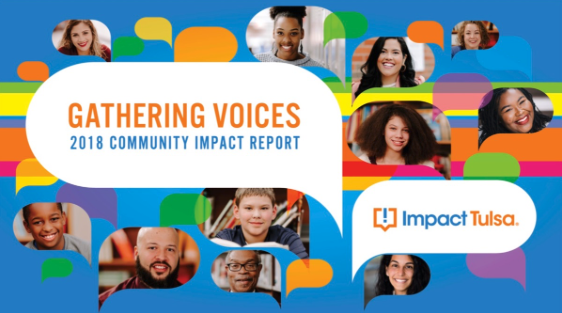 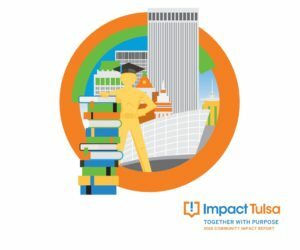 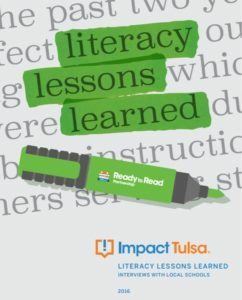 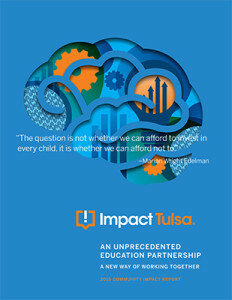 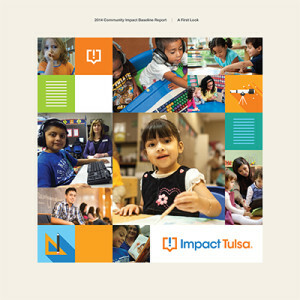 Each year, ImpactTulsa releases a report exploring what the data says on critical milestone outcomes along the education pipeline and why they matter. 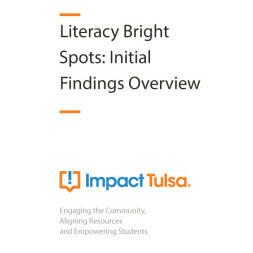 See our most recent reports below, and stay tuned for our next report to be release in January 2017. 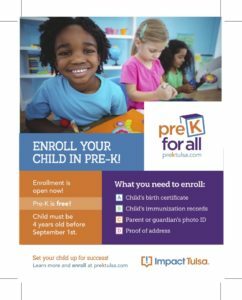 Ensuring children are ready to learn when they enroll in kindergarten is key to preventing adverse outcomes – poverty, poor health, crime – throughout their lifetimes. 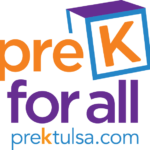 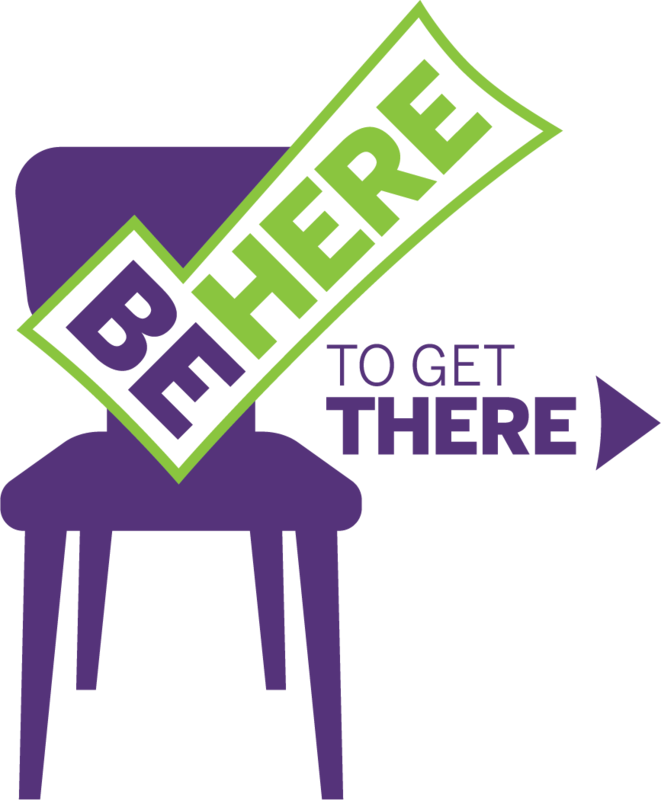 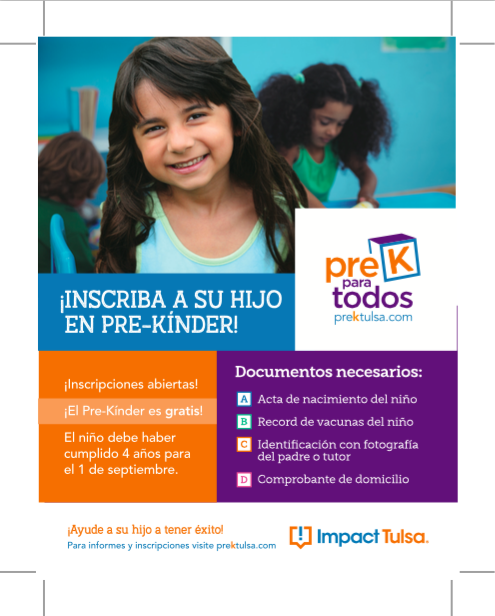 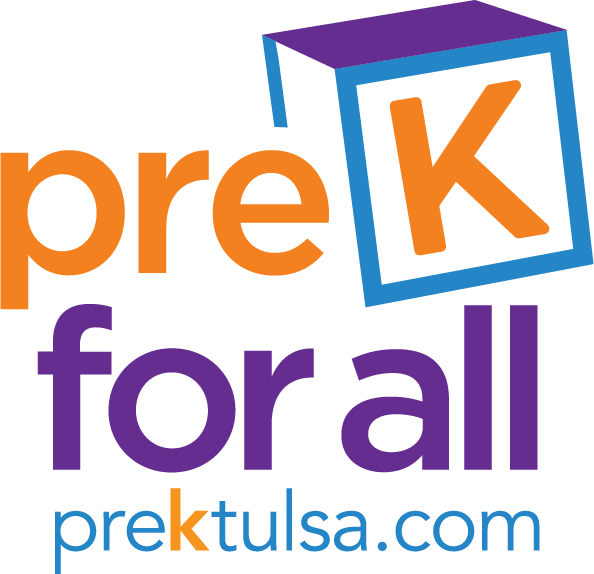 Furthermore, students attending quality pre-K programs are 33% less likely to repeat a grade through 8th grade compared to students not enrolled in Pre-K. Below are several materials you can use in your district for Pre-K enrollment campaigns. 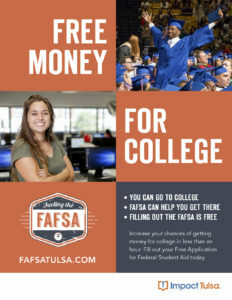 Almost one-in-five young Tulsans enter adulthood without a high school diploma and only 53% of area graduates complete the Free Application for Federal Student Aid (FAFSA). 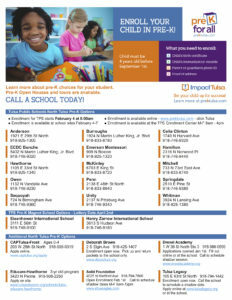 Help us reach the graduating seniors in your life with the marketing materials below.